If you were interested in natural beauty even a few years back, there were a handful of brands to choose from, or you were DIY-ing your creams, oils and lotions in brilliant ways. Now, the marketplace is- I’m grateful to say- eaturing so many brands with an eye toward cruelty-free, non-toxic and natural formulation. The hard part now is what to choose! I look to my beauty guru, Celebrity makeup artist and Esthetician Chantal Moore, for all my product investments, and I’m so thrilled today that she’s sharing an ultimate anti-aging cream that works as beautifully as it is formulated! From Chantal: “OSEA is a favorite brand that I use both at home and professionally on set and in my treatment in my work as an Esthetician. 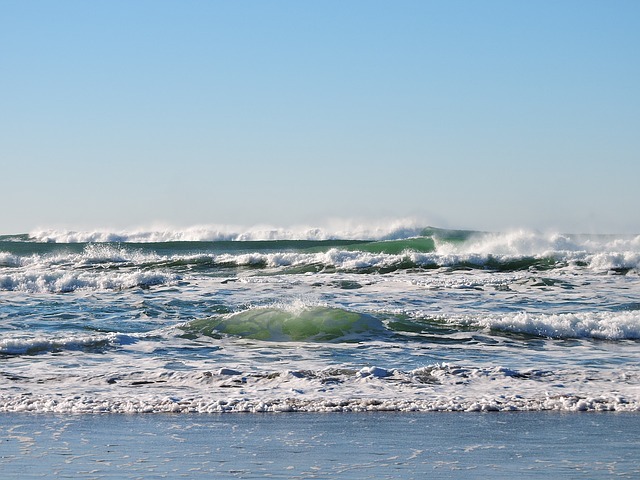 The name stands for Ocean, Sea, Earth, and Atmosphere. I have personally seen OSEA products perform like I’ve never seen all-natural products perform before- dramatically improving the quality of my client’s skin as well as my own. It’s a line I’m proud to use on my clients. Advanced Protection Cream is an all-natural, firming, collagen-enriching moisturizer. It’s super-charged with DPHP and although it’s rich in hydration benefits, it doesn’t leave a greasy texture. Regular use will erase fine lines, and reveal that firmer, clearer, more hydrated skin. I’ve seen it myself. 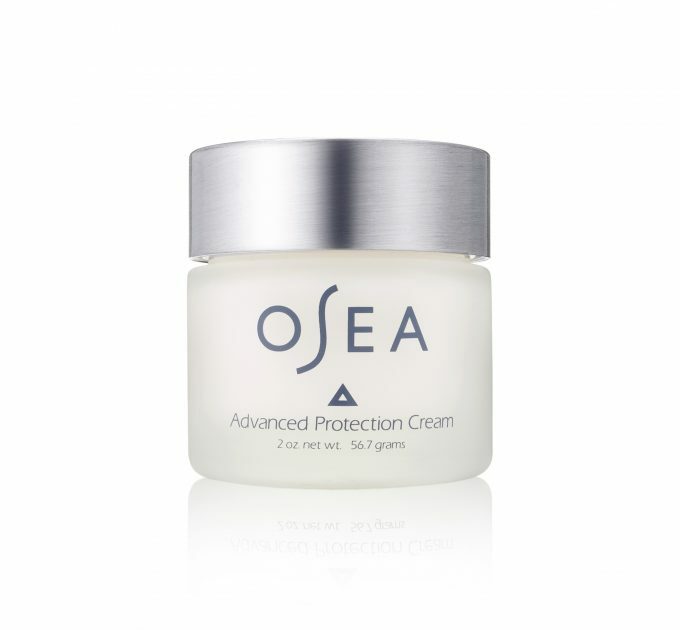 So if you’re looking for the holy grail of all natural, rejuvenating, anti aging creams- take a look at Advanced Protection Cream by OSEA. To book a Skin Therapy Session with Chantal Moore visit her website HERE. Amayori Limited Edition Okinawa Shower Mochi Are Incredible! Previous post: Do You Use Your Intuition To Bring Your Brilliance To Work & Life? Next post: Create Your Own Universe Full Of Abundance With Nature As A Guide!